Liber Custom Cabinets are built to last. As a reputable company we take pride in the products that we offer to our clients. We have invested in top equipment for maximum productivity and superior finish. Give your kitchen more functional and organizational space with a beautiful kitchen renovation from Liber Kitchen Cabinets. 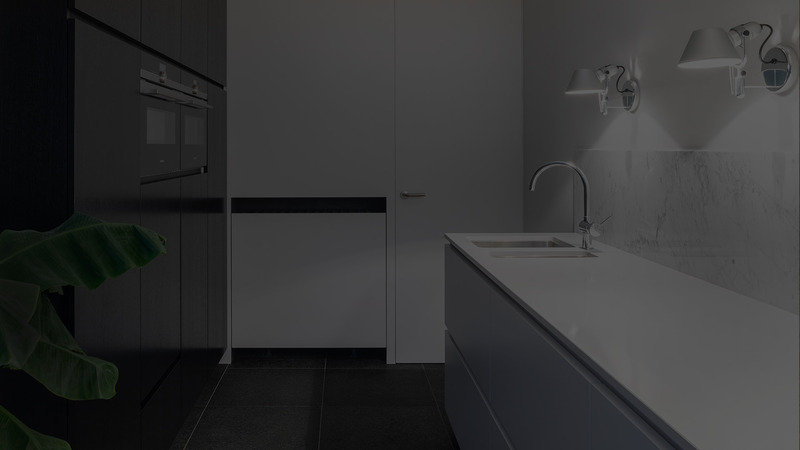 We design our kitchen renovations around your personal style and your individual needs, so you can get the most out of your space. Give your family more organizational space with custom kitchen cabinets completed with a European finish. Our kitchen renovators will give the heart of your home a unique, breathtaking appearance. From entertaining guests to simple weeknight dinners, your kitchen is the gathering place for your family and friends. Our team can help you get more out of your space with top of the line kitchen appliances and an open design plan suitable for high traffic. 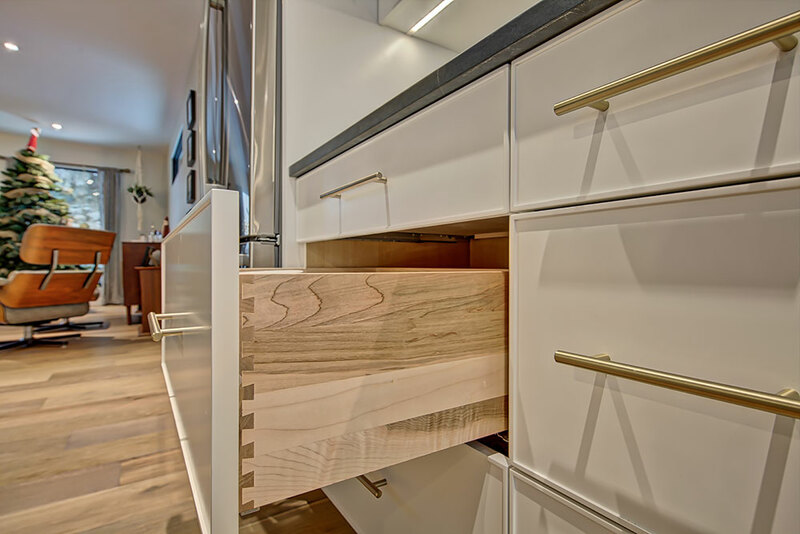 We offer an extensive line of Calgary kitchen cabinets to match any décor scheme and we are committed to completing projects that bring you the ultimate satisfaction. We’re dedicated to helping you every step of the way. There is no project too big or too small for us and we are always here to answer any of your renovation questions. Whether you are redesigning your kitchen space for added luxury or extra convenience, our team of renovation experts will bring your dream project to life with style and elegance that is unmatched in our industry.